Cogniflex is designed to make you more efficient. 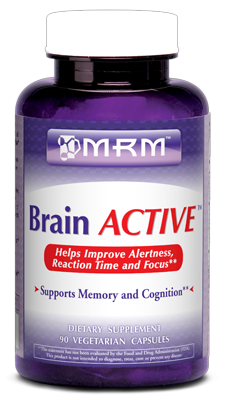 The goal is to not only increase mental energy and overall alertness, but to support the other important functions of your brain as well. 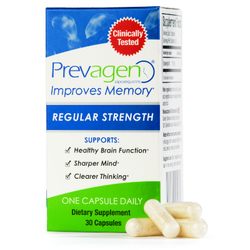 Caffeinated drinks and the standard energy drinks merely boost your energy, but how can you expect to focus? 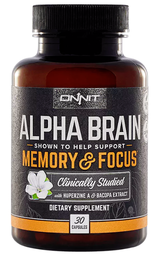 We pack in a bunch of ingredients that are shown to increase focus & improve memory. 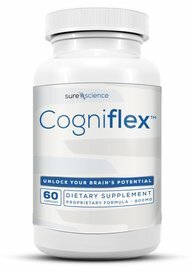 Cogniflex is one of the most advanced and effective cerebral enhancement formulas available today. 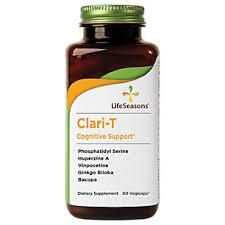 Take 1-2 capsules 30 minutes prior to a meal, preferably early in the day such as breakfast or lunch.